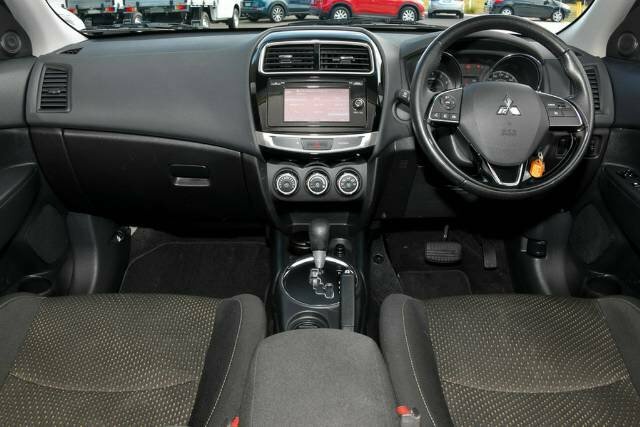 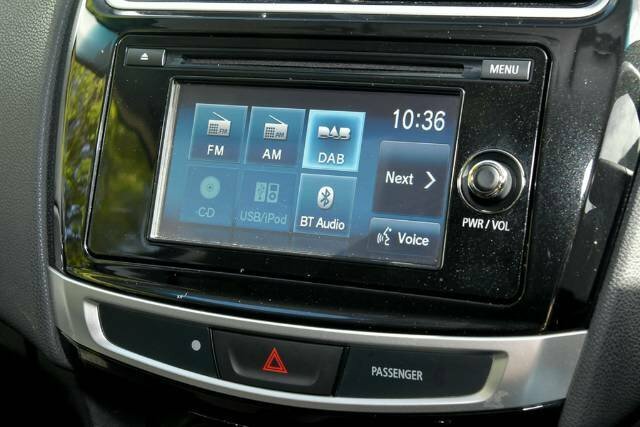 Looking for a smaller car that's still going to offer you loads of room for the pram or the pets? 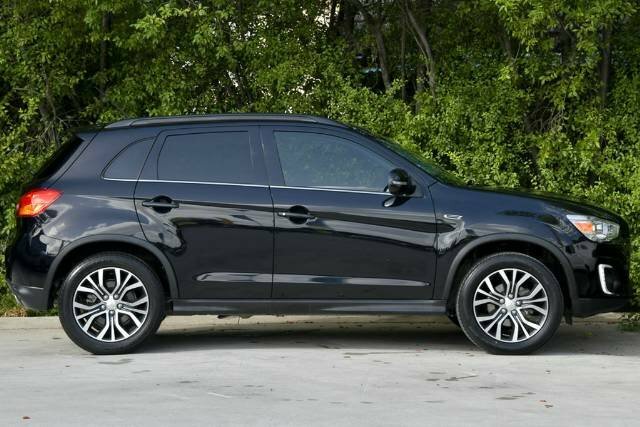 This Mitsbubishi ASX has been well maintained with a sleek Black exterior, a neat Cloth Interior and Window Tint! 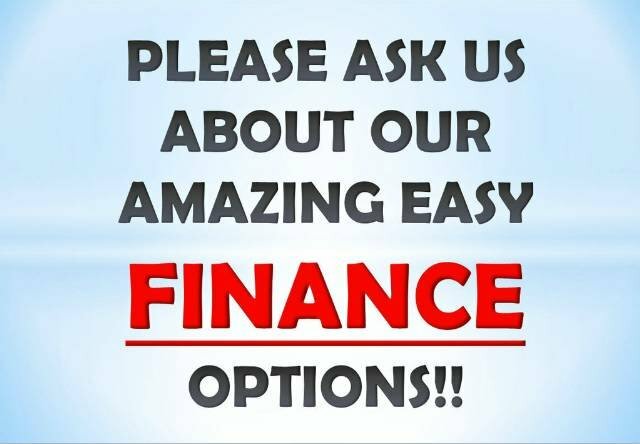 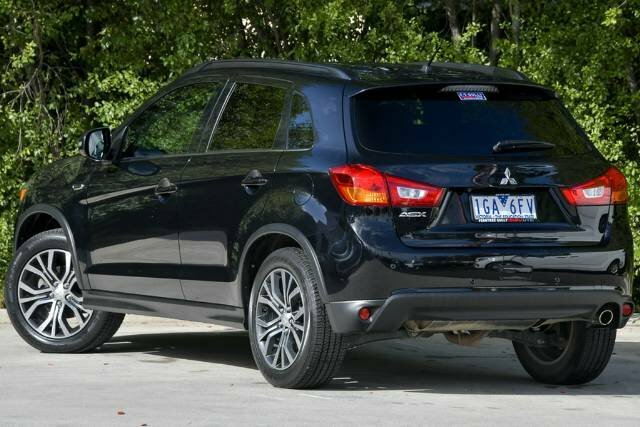 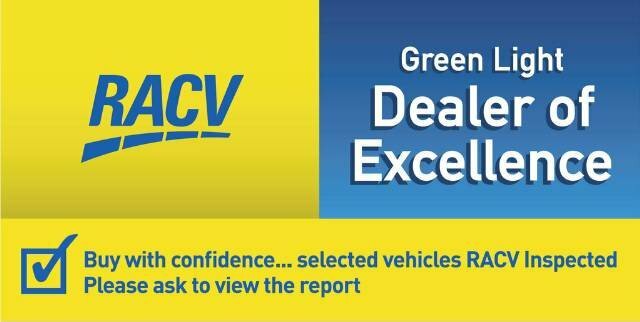 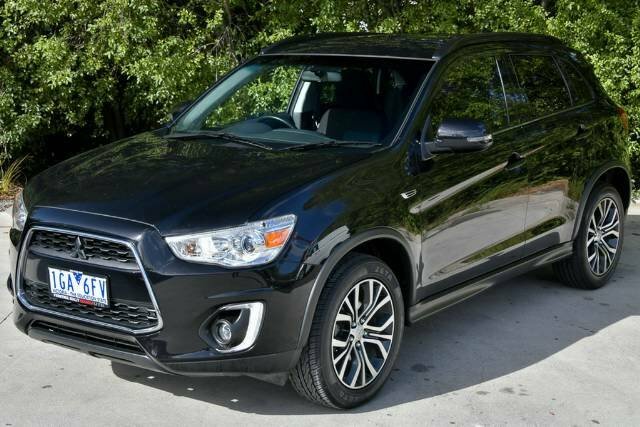 The fun sized ASX won't last long so call us now to arrange your inspection!